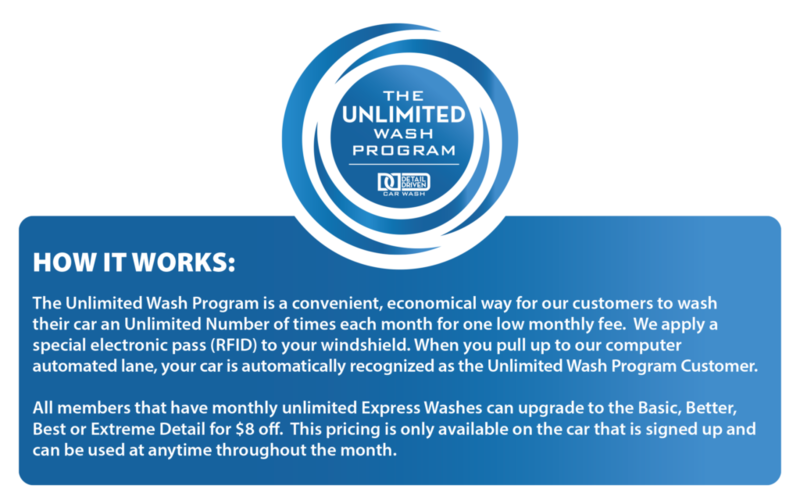 We provide the O’Fallon/Lake St. Louis/Wentzville area with a car wash that offers our customers Express or Full Service car washes and excellent detailing. Stop in and see why we truly are Detail Driven! Dirty cars, we’re comin’ for ya!